It’s easy to get sucked into only interacting with clients over the phone or email, but face- to-face interaction with customers is critical, solution providers say. The Fulcrum Group’s service manager developed a wellness program to get out and visit recurring service clients, with a goal of visiting three client executives a week. 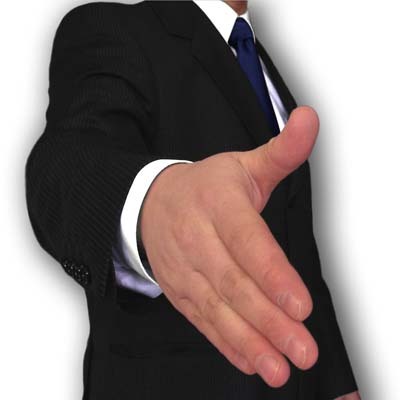 Meek added that sales representatives should openly discuss service quality while face to face with clients.